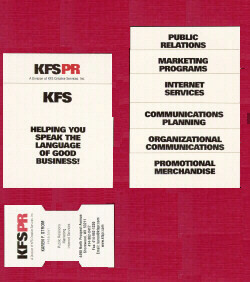 KFS PR is a full service public relations and marketing agency founded in 1991. We provide a broad range of creative communications and consulting services for clients nationwide. © KFSPR.com. All Rights Reserved. 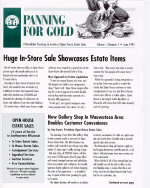 KFS PR, A Division of KFS Creative Services, Inc. Helping you speak the language of good business!